Probably one of my favourite winter tradition, in the region we now live in, is Christmas markets. Sure, there are Christmas markets everywhere nowadays but nothing beats the ones put on by virtually every city, town and village in Germany and Eastern France. Since we live in Germany, but also only 20km away from France, we get to enjoy both. 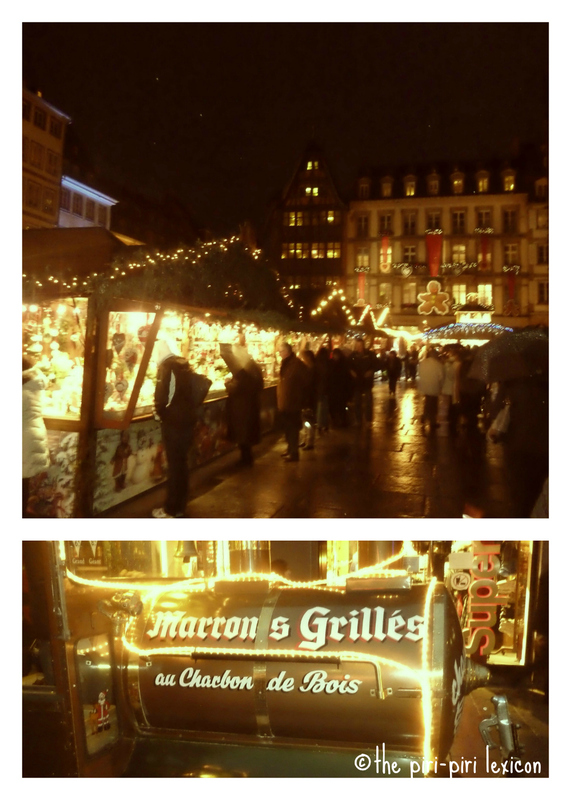 This year, we went to Strasbourg's. It calls itself the capital of Christmas! And it is indeed a pretty big market... While many markets sell just about anything and lot of it is not always of the best quality (to say the least). 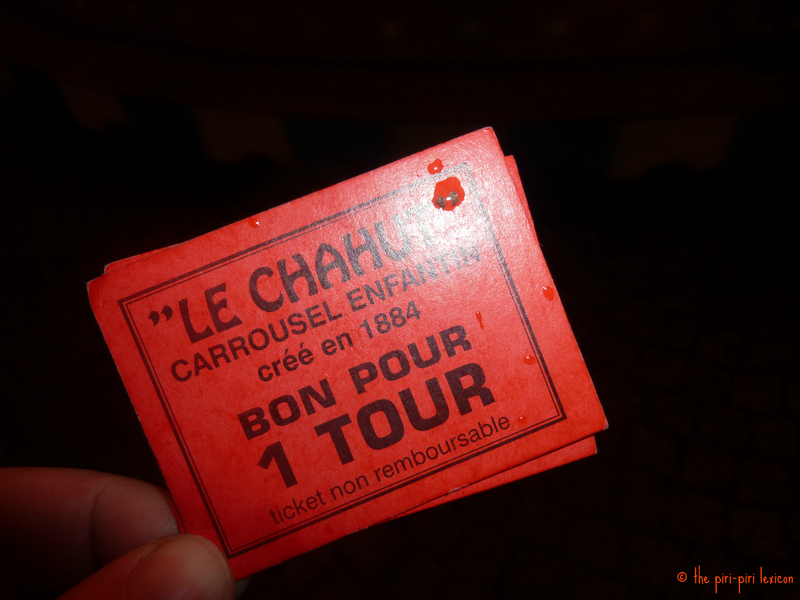 Strasbourg's market stall holders have to be vetoed and many are rejected every year. There are lots of different areas in the city dedicated to Christmas. There is a children's area with activities, shows and fun too. You can eat all sorts of local and delicious biscuits, drink some warm mulled wine, cider or apple juice and enjoy some warm roasted chestnuts. And of course, you can buy Christmas presents and decorations. I am told, in Germany, some of the best markets include Nuremberg and Cologne. In Germany, a lot of people do go to Christmas market like they go out to a café for a drink and a bite to eat. They do not really buy anything. It is a social event to meet with friends and have a chat around a warm cider and a 'wurst' or a 'langos'. 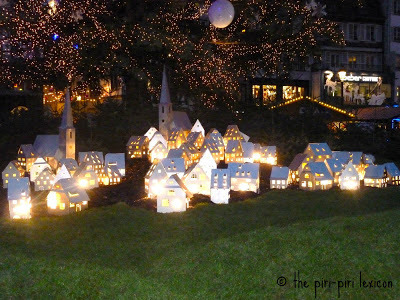 If you ever have the opportunity to visit a real Christmas market, please do, they are a really lovely tradition.